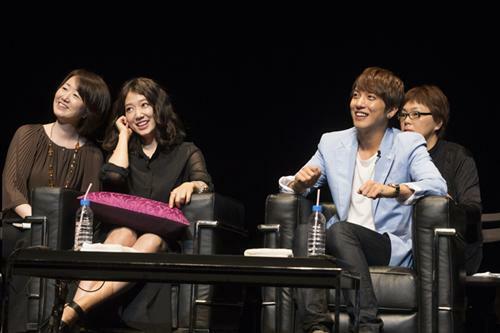 i am very happy that the fanmeeting ended very well..hoping to see these couple here in the philippines!! Great article! Shin Hye, fighting!! I love Shin Hye! We r both the same age. But you are way more talented! How I wish I can be as talented as you! And you are super pretty also! 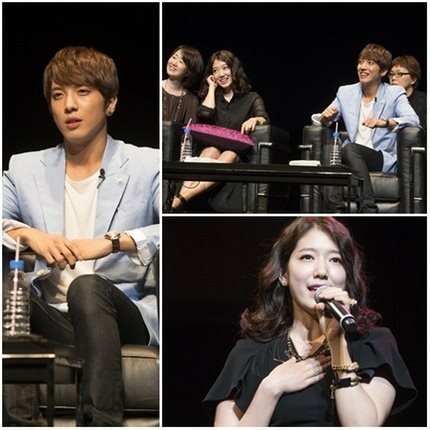 I m happy to see you and Yong Hwa having such a great chemistry! Hope to see both of you working in a drama again! Keep fighting! so lovely!!! i wish i had been there...they were brilliant, i'm happy to see them together again..may God bless them!!! and i agrre with the previous comment!! it would be awsome and very exciting!!! 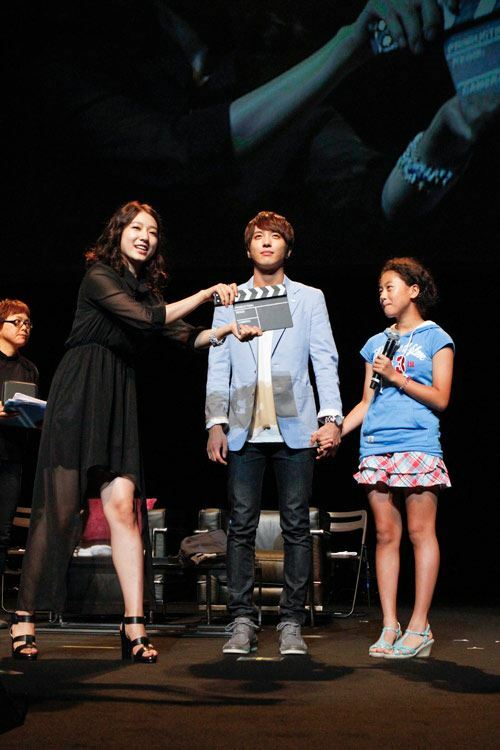 How I wished I could be there to see PSH & JYH personally. 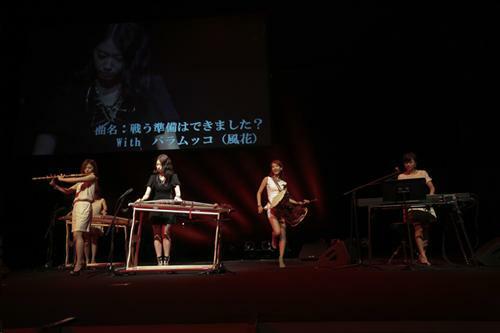 They are so lovely, sweet and performed so well that it captivate the audiences. Hope too to have both of them as lead in a Drama. How nice they are rel couple. Wonderful people who together are just perfect. Just the fan acct and poor videos were so entertaining thatI wonder how much fun it would be to watch a proper recording...........being aired in Japan on 27th July. Do hope we ghetto see it.never get tired of watching them interact. Individually they are talented, beautiful, amusing, well-mannered but when together they are just (daebak) great, adorable, funny..."just perfect. Running out of adjectives :))))) hope we get to see them together often. All the best to them.